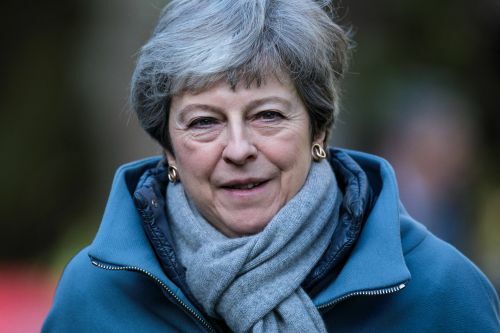 At the beginning of a historic week on Brexit , Theresa May has told MPs she will not be bringing back her deal for a third vote as there is ‘still not sufficient support' for it. She also opened the door for a second referendum on Brexit, after more than a million people took to the streets to demand a People's Vote on Saturday. This weekend the PM faced reports of a ‘Cabinet coup' to force her to resign, then suggestions she would have to name a date for quitting to get her Brexit deal passed. Theresa May's hopes of winning DUP support for her Brexit deal have been dashed following a phone call with party leader Arlene Foster. 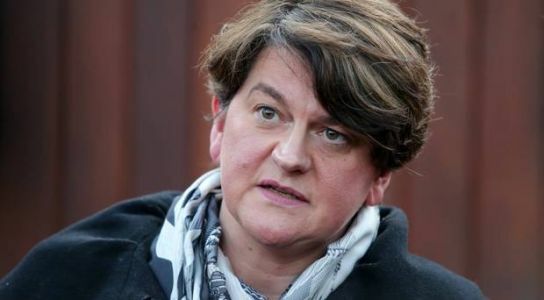 Party leader Arlene Foster tells prime minister in telephone call she will not change stance Follow the day's political developments - live updates Theresa May's hopes that she can force her withdrawal deal through parliament faded on Monday after the Democratic Unionist party leader, Arlene Foster , rejected a personal plea for support. In a telephone call, Foster told the prime minister she would not change her party's stance, which is to vote against the deal, if as expected it comes before the House of Commons this week. “The position remains unchanged,” a DUP source said.